From our complimentary breakfast each morning, a relaxed beach bar and cafe serving sandwiches and seafood steps from the beach, to upscale American fine dining with spectacular ocean views, guests at the Oceanfront Litchfield Inn can indulge in sumptuous fare and speciality drinks without stepping a foot from our resort. The perfect way to start your day, enjoy a complimentary continental breakfast served from 8 - 10 am daily. 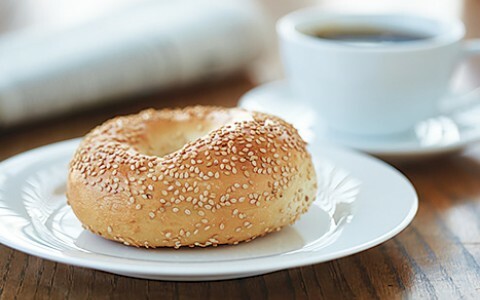 Enjoy a morning feast of continental favorites such as fresh bread, breakfast pastries, fruit, cereals, preserves and cheeses as well as juices, hot tea and fresh gourmet coffee served in the guest lobby each morning. 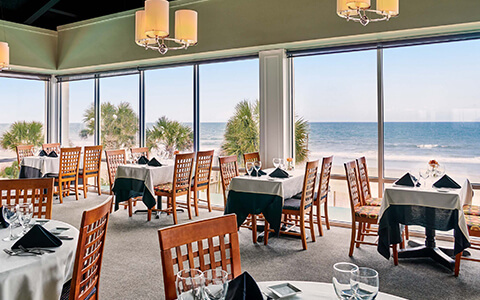 Austin’s Ocean One offers one of the most scenic fine-dining experiences on Pawleys Island. Offering eclectic contemporary American cuisine, Executive Chef Bill Austin uses the freshest seasonal ingredients to create unique lunch and dinner menus full of fresh local seafood, hand cut steaks and locally-sourced produce. Guests enjoy panoramic vistas of the Atlantic Ocean from every seat in the house, and enjoy sightings of dolphins, whales and the occasional surfer. A cool coastal atmosphere combined with imaginatively gourmet fare, provide the perfect ambiance for an elegant night out on the town. Upscale fine dining eatery serving unique lowcountry cuisine. Eclectic menu of southern classics with European and Asian fair. The freshest globally influenced cuisine in a cozy dining room and more casual, candlelit Outback garden. Casual family-owned restaurant specialising in local seafood and choice aged beef. Quirky restaurant serving sandwiches and seafood with a pirate-ship playground. Mexican classics and Caribbean favorites packed with flavor. Chef-owned restaurants serving homemade specialities and authentic Italian dishes. Wood-fired grilled steaks, succulent seafood and specialty pizzas straight from the brick oven in stylish waterfront quarters. Upscale, spacious eatery serving seafood and sushi featuring splendid marshland views. 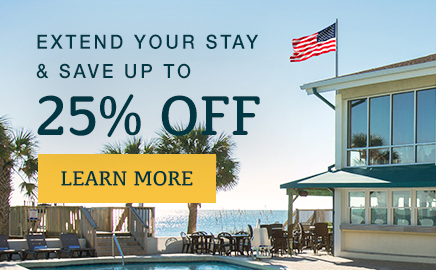 Lively, tchotchke-filled bar and restaurant offering lowcountry pub food & live blues music. Laid-back bar and patio offering tasty American fare, tropical cocktails and live music. Low country inspired comfort food with ales and lagers brewed in-house with an English pub atmosphere.